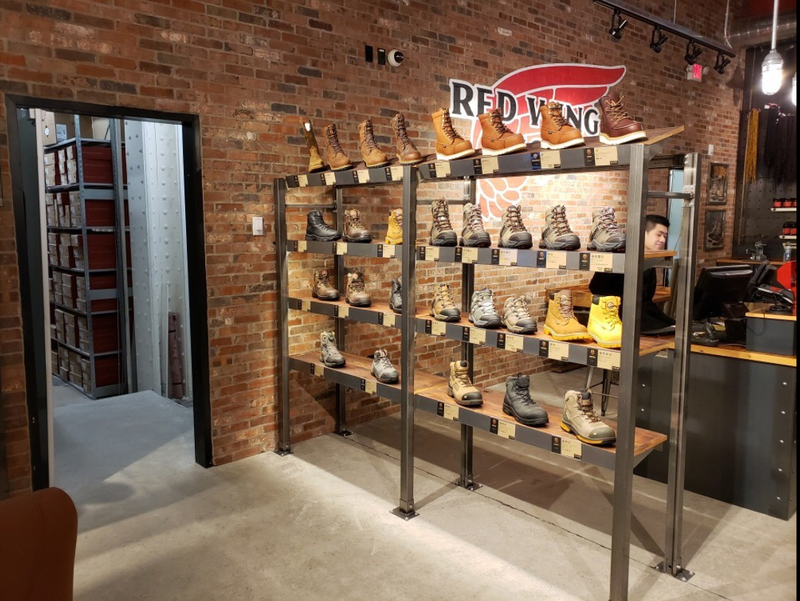 Red Wing opened its first NYC location on March 21. The 3,300-sq.-ft. space at 11 Penn Plaza offers shoe-fitting and refurbishing services at the Boot Care and Repair Bar, a full selection of Red Wing boots (including its work and Heritage Collections) as well as shoelaces, inserts and socks. Schneider spoke alongside Kerry Brozyna, VP and GM for Leathers from Wolverine Leather. The panel was moderated by Mike Redwood from Leather Naturally. 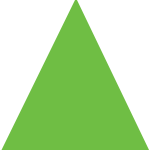 Bozeman, MT-based Oboz Footwear has named Love Communications of Salt Lake City, UT and Boise, ID, as its digital agency of record. 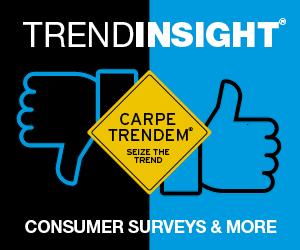 The agency will be tasked with enriching the brand’s digital marketing presence to support its wholesale partners. 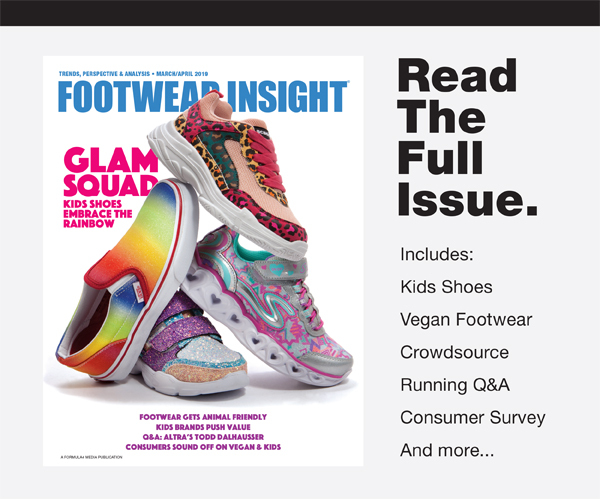 Seattle-based Brooks Running Co. has named Brooklyn, NY-based Huge as its agency of record. The agency will be responsible for the marketing, creative, brand strategy and digital marketing, with its first efforts debuting in November 2019.